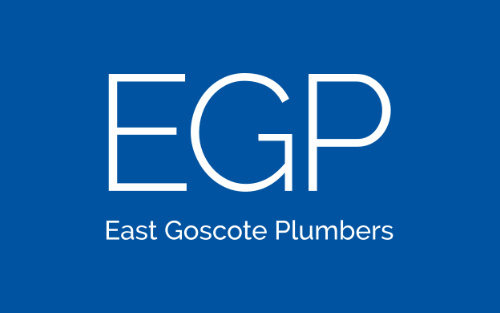 EGP have a dedicated Housing Division that is geared for competitive pricing of new build housing, offering the full range of Plumbing and Heating Services, this can include rainwater’s, lead work, plumbing, sanitaryware, solar panels, heating including underfloor heating and rainwater harvesting. We quote from drawings and specifications to many different builders, and knowing that we are extremely competitive and always looking to secure more work for gradual expansion, it has meant that we have recently taken on quality Housing Plumbers in Leicester, and with a noticeable growth in the housing department, we envisage future expansion also. Our Smallworks Department is dedicated for all plumbing and heating planned maintenance and repair, so we can offer a full all round service.